Apps for enhancing and supporting MFL 16th May, London. Does the iPad deployment in your school; Encourage, Enhance and Empower? The iPad is a fantastic tool for encouraging creative and independent learning, enhancing traditional teaching and empowering less-able students. As technologies naturally evolve so should our understanding. 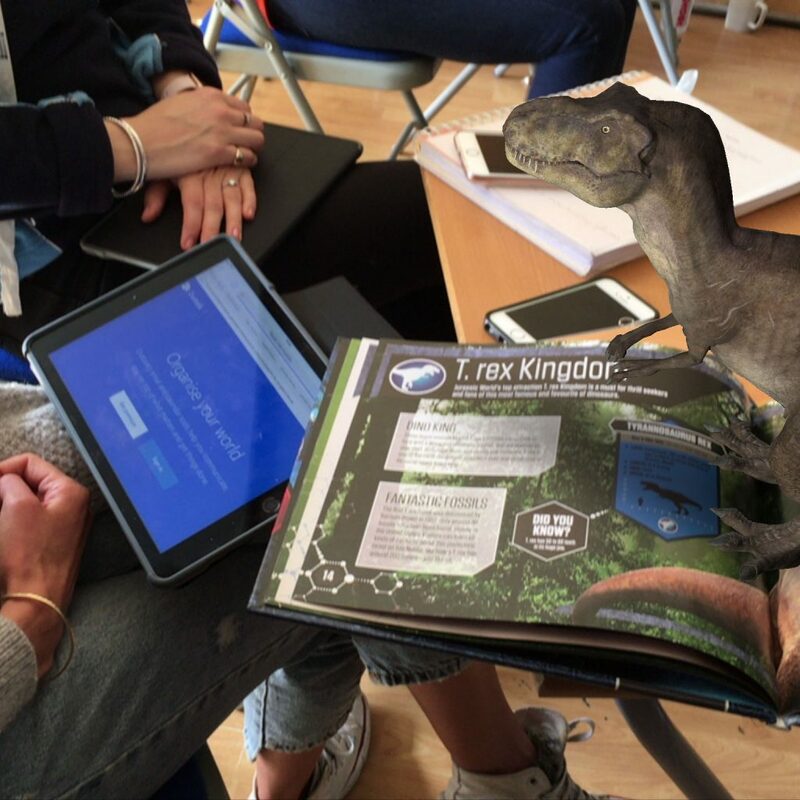 How AR could change the way we use our iOS devices. Bespoke INSET and awareness sessions for your school will ensure your chosen deployment makes a difference. National Gallery, London, 13th February 2019. 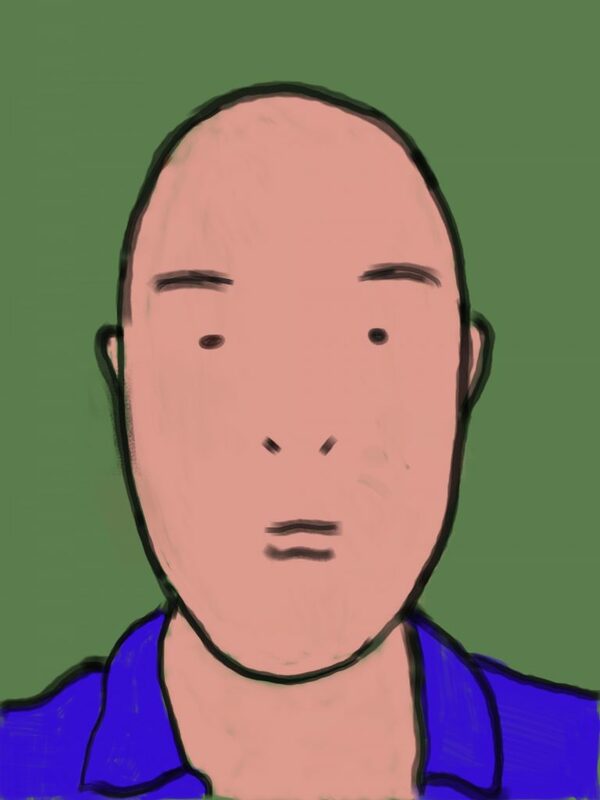 The iPad will never replace art materials or the magical experience of using them. With or without the Apple Pencil, the iPad can enhance and support traditional art lessons for students of all ages. A tool for research, deconstruction, practice, planning, aspects of critical thinking and celebration, the iPad has a valuable place in art classes. 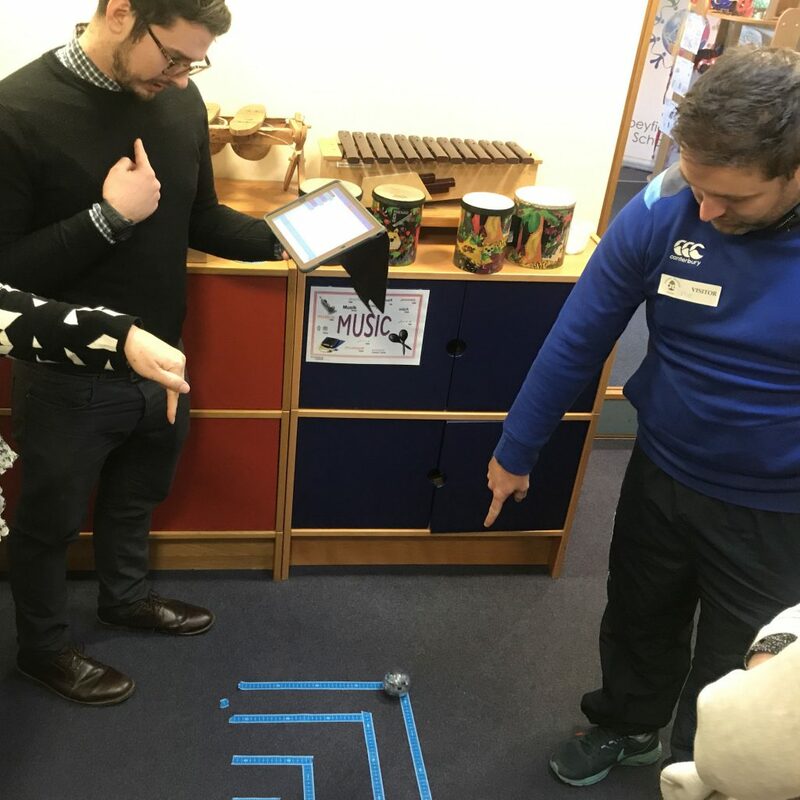 How does the Sphero support coding in Schools? Build confidence through hands on coding activities using the Sphero. Use coding principles and computational thinking to help solve problems, express ideas and encourage collaborative experiences. Book onto mastering the Sphero course.